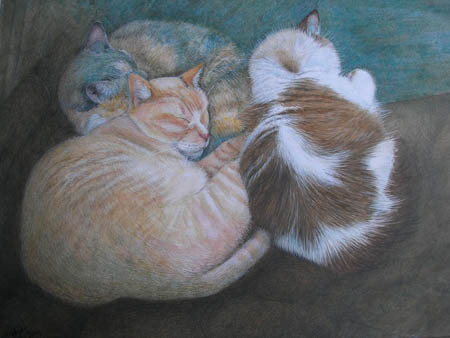 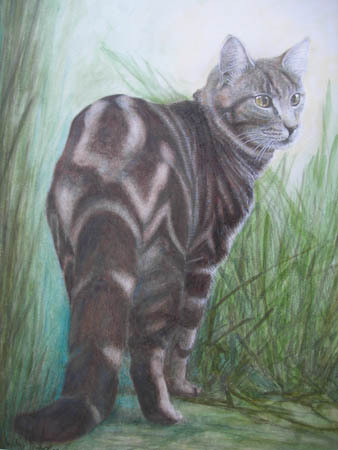 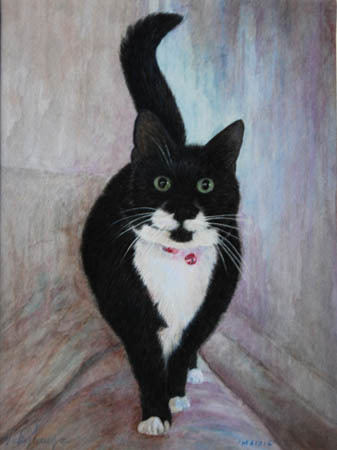 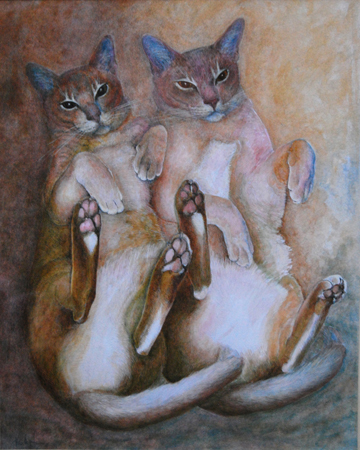 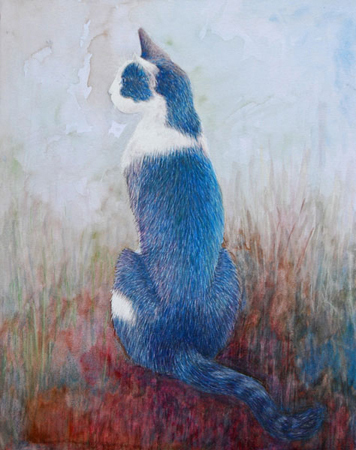 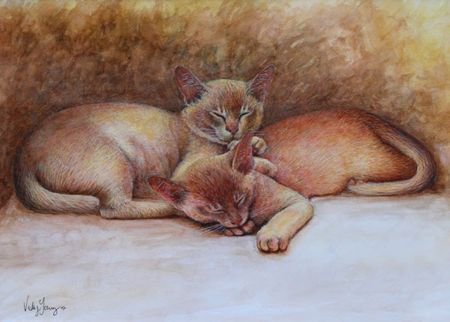 Vicky draws inspiration from her own felines and her photography. 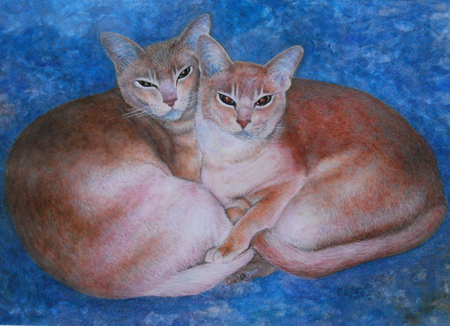 Exhibiting at the Mall and Llewellyn Alexander Galleries in London and in the South of England is available to undertake commissions. 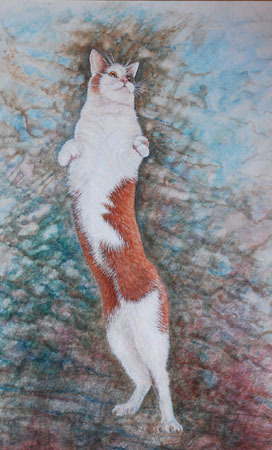 The medium is a unique combination of water colour and pencil.